Course Spaces: 6 Spaces per course. There are currently no course dates scheduled. Please contact Swim UK to be placed on the waiting list. Alternatively, this course can be run privately at your venue (minimum numbers apply). This is a half day course for anyone wishing to further develop their first aid knowledge and will cover the safe use of an automated external defibrillator. By the end of the course candidates will be able to demonstrate basic life support techniques using an automated external defibrillator and be able to carry out basic maintenance and troubleshoot problems. Courses run 09.00-13.00 & 13.00-17.00 as it is a 4 hour qualification with a maximum of 6 learners per course. Candidates will develop competence in CPR, casualty management and using an Automated External Defibrillator. By the end of the 4 hour course candidates will be qualified to administer CPR and use an AED on casualties. This qualification is assessed through practical observation and oral questioning through the duration of the course by the tutor. There is no exam in this course. 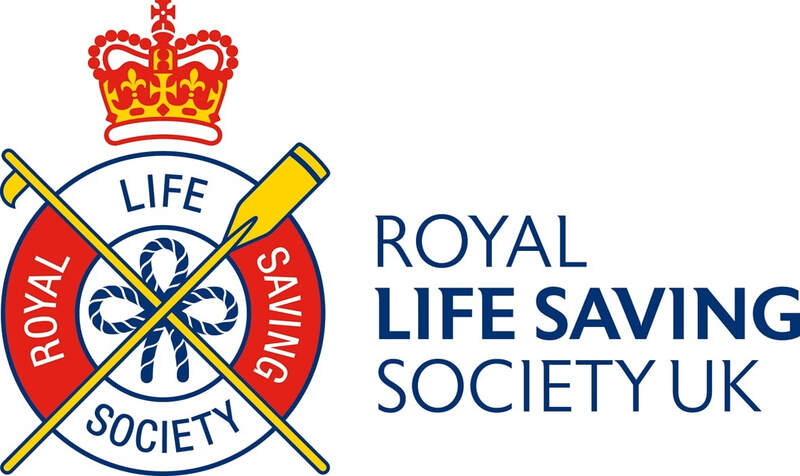 Upon completion you will receive a RLSS Defib certificate. You must be aged 16 years of age or over. This qualification lasts for 2 years. The course fees are £49.00 per person.